This holiday weekend treat yourself to a deal that will last the rest of your life. 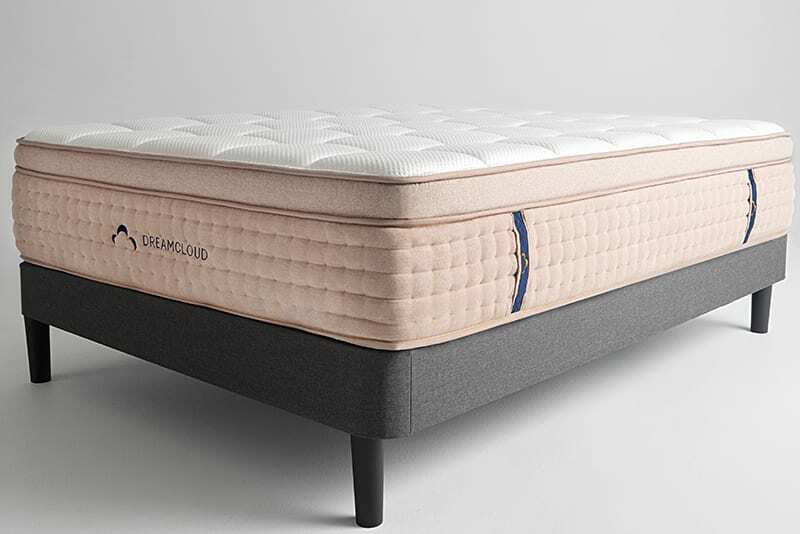 Pick up a DreamCloud mattress today and with just a few clicks, save $200 off your mattress. Here are three reasons why you’re going to be thankful that this deal is in your life for the season — and beyond. 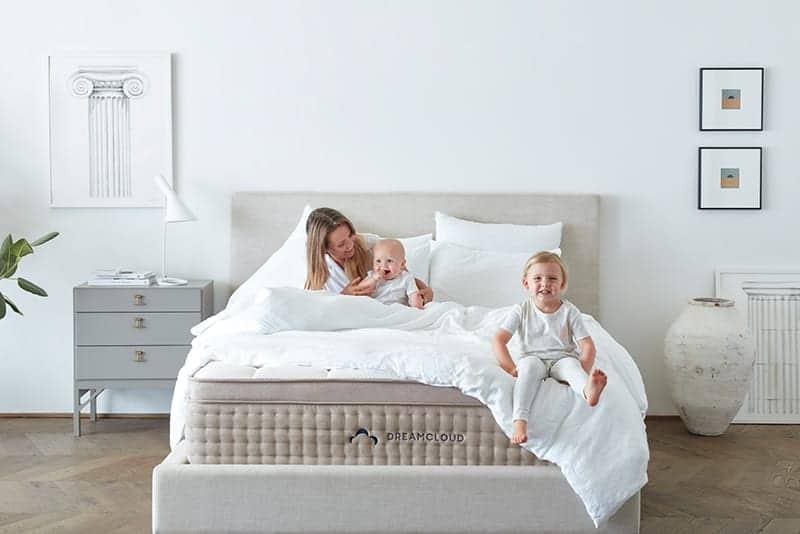 You can sleep on a DreamCloud mattress for all four seasons before deciding if a DreamCloud is right for you. Don’t worry about these good dreams ever stopping. DreamCloud is guaranteed to last forever. 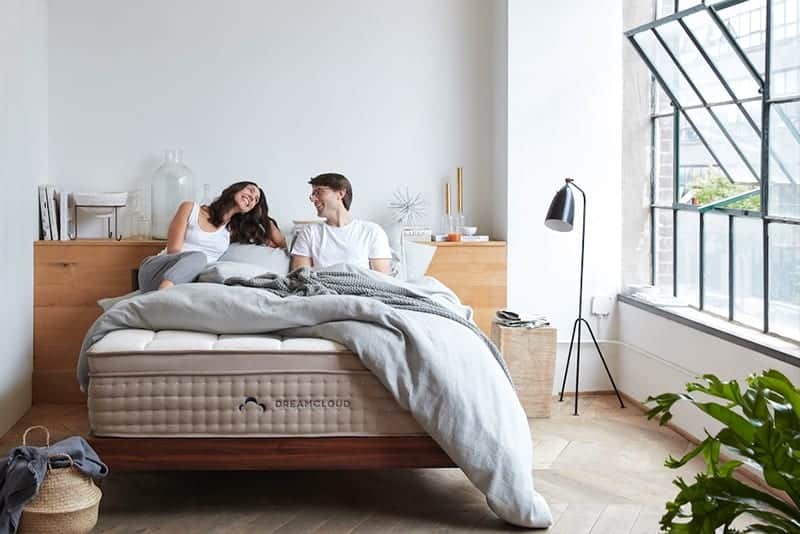 This is the only luxury mattress that offers a lifetime warranty. If you ever have a warranty issue we will replace it free – for the rest of your life. Unlike a lot of other Cyber Monday and Cyber Monday Deals, we offer free shipping, plus a full refund if you’re not 100% satisfied. Don’t worry about the pain of moving a mattress into a room and then setting it up yourself. 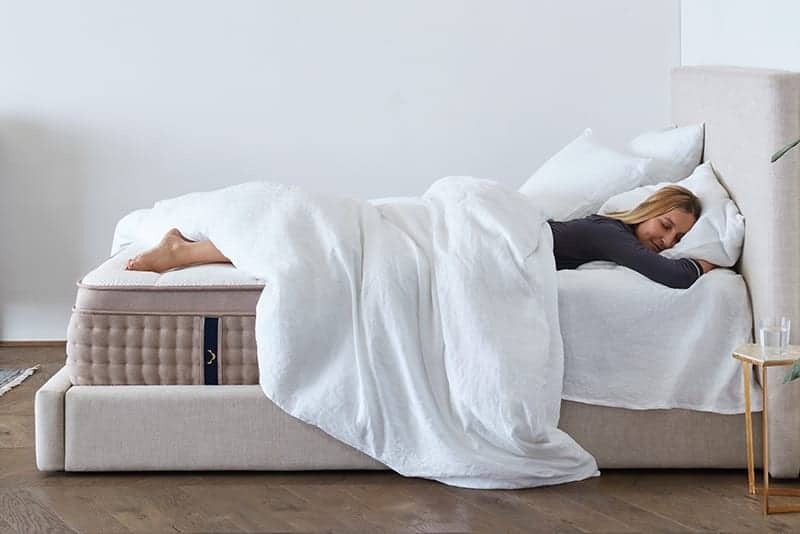 When you use our White Glove Service, we’ll set up your DreamCloud and remove your old mattress so all you have to do is sit back, relax, and get the sleep of your dreams. While this is obviously a great deal, what’s even better is the luxury hotel experience you’ll feel sleeping on your DreamCloud mattress. 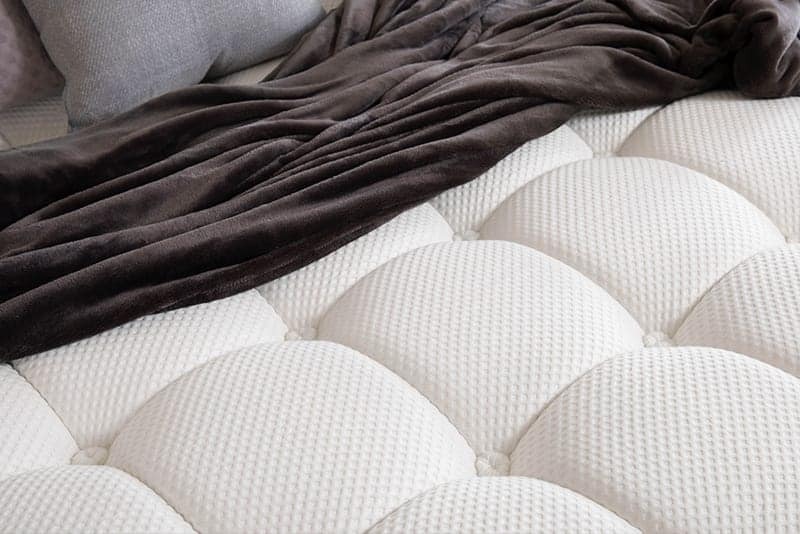 The 8 unique layers of premium material all designed to give you the best sleep of your life. BUY A NEW BED ONLINE. 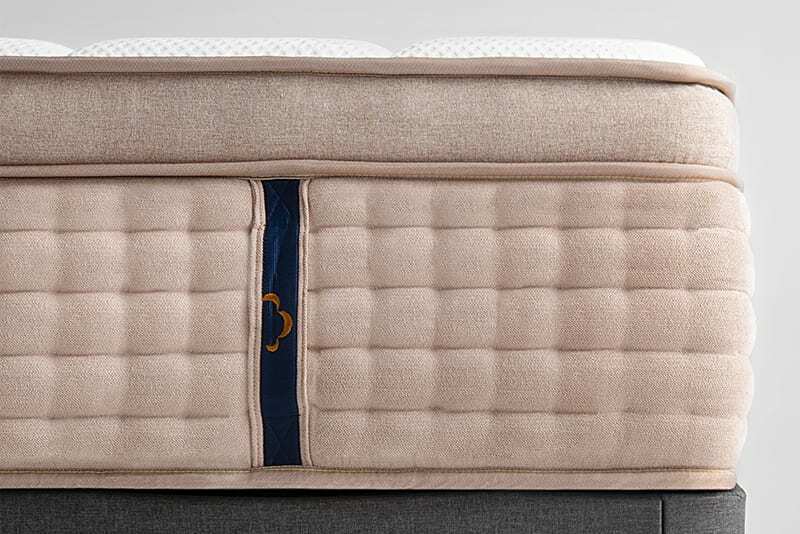 Take advantage of our best price deal on a DreamCloud mattress.